When thinking of a cultural getaway, South Korea is often overlooked. As of late though, UNESCO has taken notice and in this year’s meeting, it has been granted yet another World Heritage Site to this tiny country. 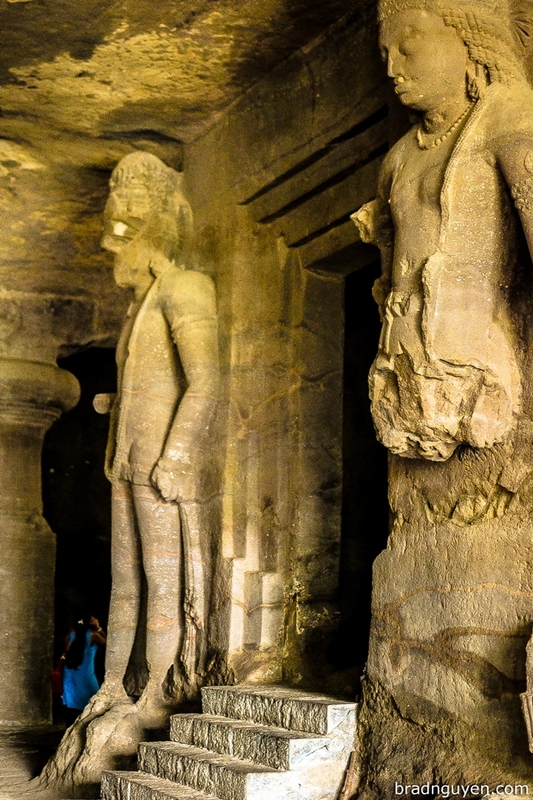 This bumps its total count to 12, making it one of the most World Heritage Site dense countries in the world. Yeah, I made that term up, but its true! Let’s take a brief look at all of them and hopefully it will convince you to leap ahead of the tourism bandwagon and book your flight to Seoul. As a bonus, I also added some pro tips to maximize your experience at each one. If you have been following this blog for a while, you would know that one of the things I dislike more than anything (when it comes to travel) is over-inflated hype. I like an honest assessment more than anything, which is the reason why I started the idea of ranking world heritage sites in the first place. 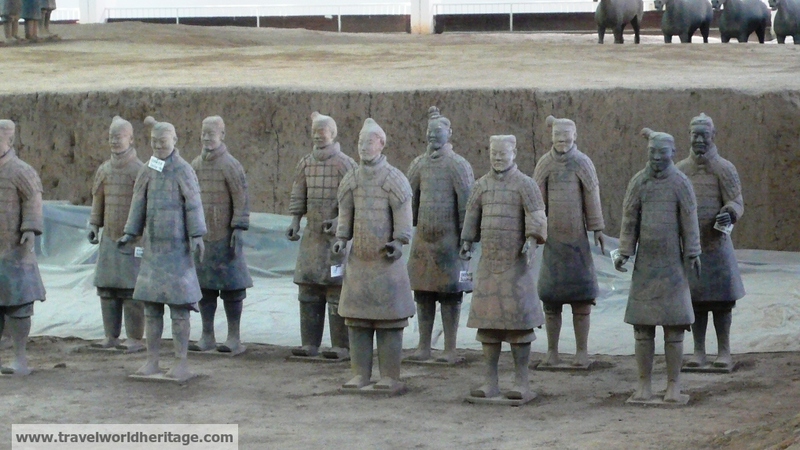 The Terracotta Army definitely lives up to the hype.